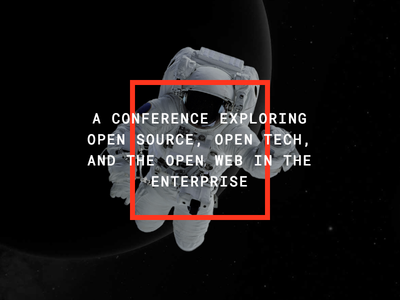 What is the All Things Open Conference? 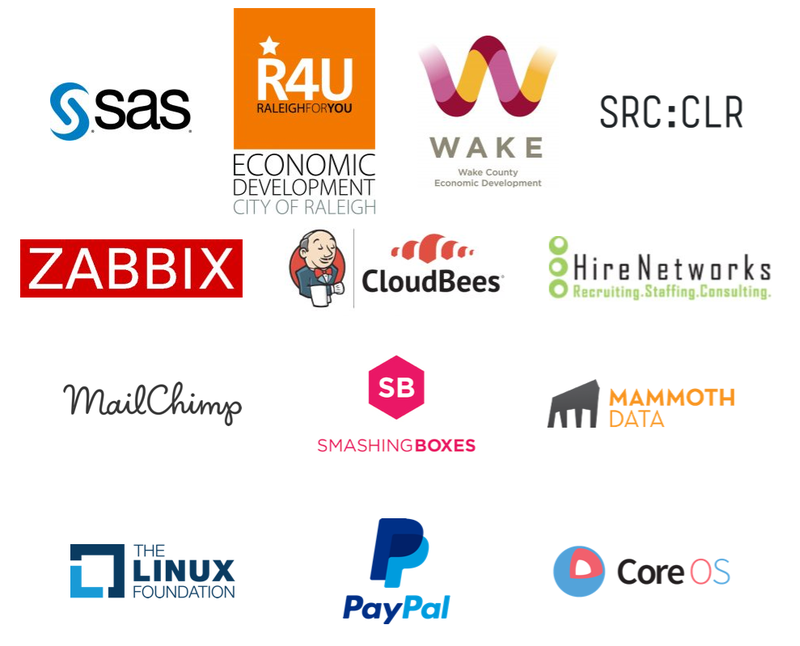 The All Things Open Conference is a 2 day conference event located in the heart of the triangle. Taking place at the Raleigh conventions center for it’s yearly agenda, the ATO conference is centered around one thing and one thing only, open source technology. If you were wondering, well I have to work those days so how could I possibly go? Here is a PDF produced by ATO to give to your boss on why you should attend the ATO conference this year in Downtown Raleigh. 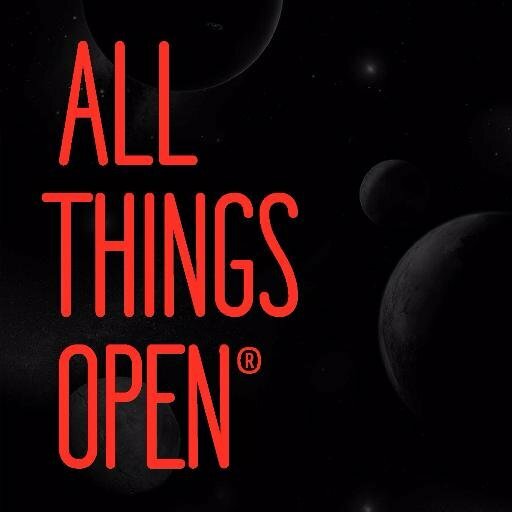 All Things Open was kind enough to provide us with discount codes good for 20% your purchase of tickets to the October Conference In Raleigh, NC. Thanks again to Todd and the rest of the team at All Thing Open! Much more….view the full lineup here. In comparative terms for conferences on the same scale, ATO is rather affordable. The pricing schedule follows. You can register for your ticket here. I am going to the ATO conference again this year because I genuinely support open source ideals and technologies. I have always been drawn to the notion of open source and I have built my life around those same ideals. We value the movement that open source has caused in the technology world and we actively contribute in any way we can. If you’re anything like us here at OCT and want to support the open source movement, I’ll be in the front row live tweeting, come say hi.